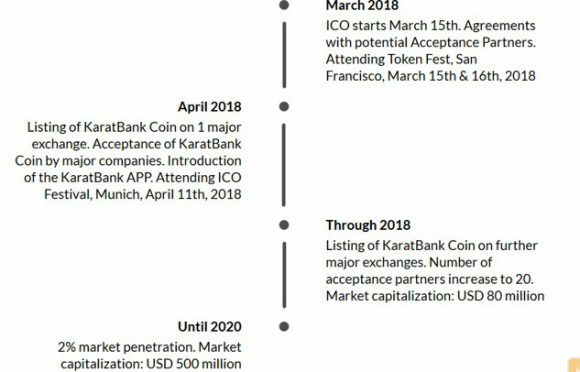 KaratBank ICO soon will be done. Only 8 days remaining. 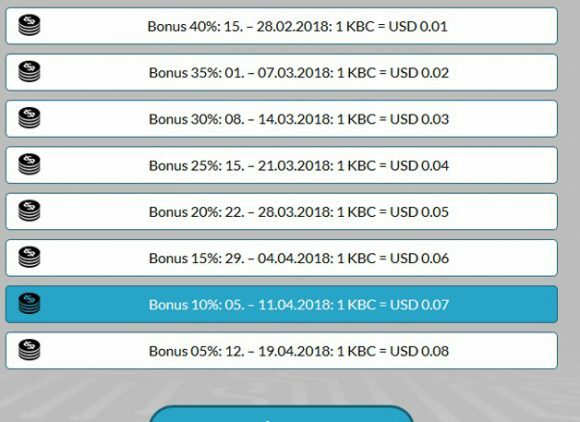 Now we are at 10% bonus. That’s until April 11. At this time Karatbars is offering something attractive. A chance to buy tokens at the best deal offered through the whole ICO! If you use KaratPay as a payment method, in addition to 10% bonus, you can get tokens at another 40% off. The numbers? You’ll get tokens at $0.01 USD + will get an additional 40% off on top. Go here. The last 5 digits of your wallet can be found in your Karatbars backoffice. Then go here to get the coins. Very soon it’s out. April 20! We are very close at the release of a KaratBank coin on the first exchange! Harald Seiz talks about this in the video. And yesterday was his birthday. A nice present he made himself I’d say. Of course, thanks to many like-minded people. Again, to buy the tokens go here.